“We doctors get a lot of questions about post-operative care after having Baha surgery, especially when they can shower afterwards. Personally, I normally take the healing cap off about 10-14 days post surgery, when I remove the dressing. I don’t use the healing cap after that, but I know some people use it at night while sleeping, or if they have experienced overgrowing of the skin. 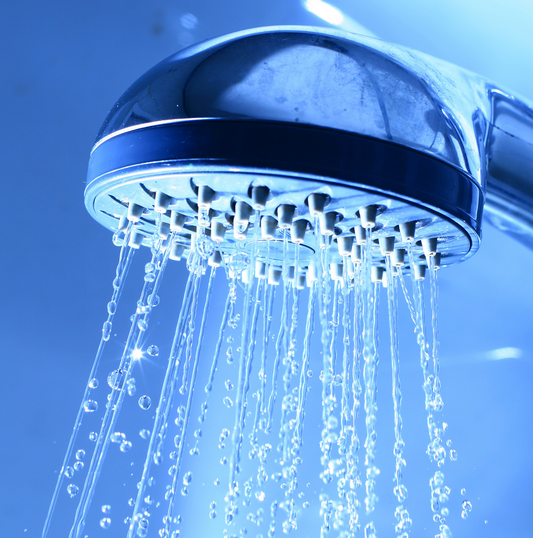 Usually I let my patients shower the day after surgery. I ask that they don’t rub the area when drying as this may knock off the healing cap. I tell them try to cover the cap area by holding a dry towel over it. The site will still get wet. Since the incision is now very small for Baha Connect surgery, getting the site wet is usually not an issue. Full shower when cap and packing off. The best shampoos to use are the hypoallergenic ones, such as baby shampoos. Always consult your own hearing care professional about what is best for you. British personal fitness instructor Layla Osselton, 37, had normal hearing until she was eight years old, when she began to suffer from chronic, regular ear infections which caused permanent damage to her hearing. 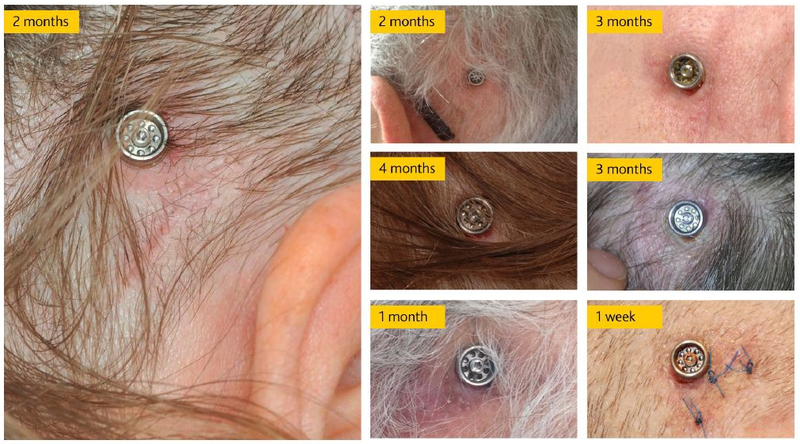 Because of her blocked and swollen ear canals, she was unable to use traditional hearing aids. Earlier this year she was fitted with the Baha Attract System at Newcastle’s Freeman Hospital. The magnetic bone conduction system is ideal for her active lifestyle since daily care is minimal as there is no abutment penetrating the skin. Layla claims her life has been ‘transformed’ by the device, as she has regained not only her hearing but also her self-confidence. Answer: Hi Terry! This is a question we get quite a lot as it can be a bit challenging to find the right professional. To make it easier for you we have added a Contact a Hearing Specialist section on our website where you simply enter your preferred city and what you want help with. Do YOU have a question for us? Ask the experts here! What is the sound difference in dB between the abutment and the Baha Attract magnet? Question: What is the sound difference in dB between abutment and magnet? Answer: Thanks for the question! 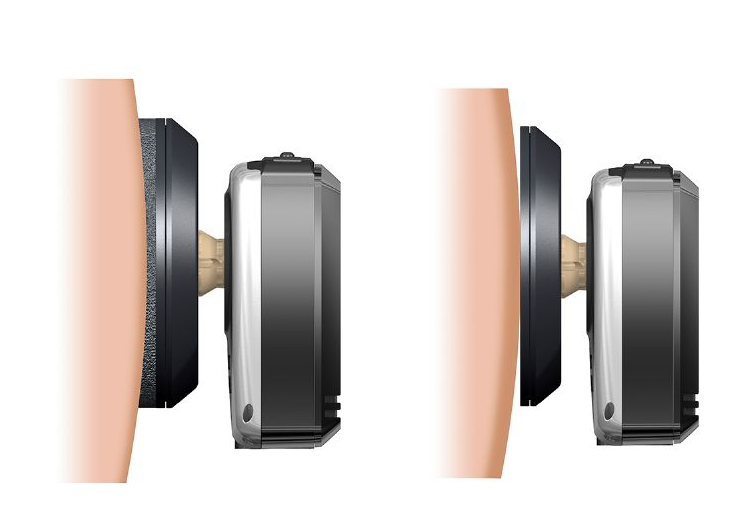 The Baha Connect System provides the most efficient form of sound transfer to the cochlea. So for patients with larger hearing losses the Baha Connect System may be preferred. 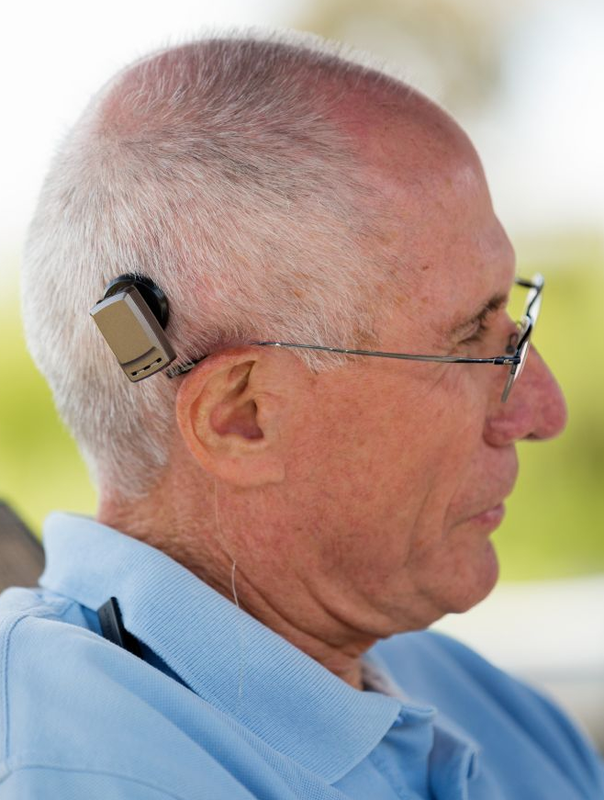 However, for the majority of patients seeking a bone conduction implant system, the sound through the Baha Connect and the Baha Attract systems will be similar. The principle of the Baha Connect and the Baha Attract System is the same, regardless of using an abutment or magnet. Sound is transmitted as vibrations from the sound processor via the abutment or magnets to the implant, which then directs them through the bone to stimulate the inner ear. For the Baha Attract System, while skin reduces sound in the high frequencies, we have designed the system with that knowledge in mind. Both systems use the same implant secured into the bone which provides an efficient single point of sound transmission. Similarly, for effective transmission, the surface area of the internal and external sound processor magnets have been optimised. Contact surface area is maximised through the use of the unique Baha SoftWear Pad. These innovations combined provide a system where the sound transmission is significantly better than with the Softband, for instance. The Baha Attract external magnet with and without the SoftWear Pad, which is designed to even out the pressure on the skin. Clinically, the sound processors have additional amplification available so any remaining reduction of sound through the soft tissue can be overcome. Additionally, the use of a more powerful sound processor may be required. Ultimately, the hearing experience for most patients through the Baha Connect and the Baha Attract systems will be similar. Your hearing care professional will be able to provide more information on system selection. For how long can Baha Attract users wear their sound processor magnets? Here’s a question from our Twitter feed! We are seeing more and more of the conversation taking place in social media, both between Baha users, parents and direct questions to us at Cochlear. You can connect with your local Cochlear office in several social media channels, and of course follow the Baha Blog on Twitter. Hope to see you there! We strive to answer all your questions, but if you have specific product or medical questions, please contact your healthcare professional directly. Question: Is there any research to show how long Baha Attract users are wearing the aids, and whether they need breaks to relieve the pressure? Answer: Yes! I have just been going through the results of the global multicentre study* of the Baha Attract System. One of the key questions we asked was how long Baha Attract users wore their devices. I’m happy to say that all patients in the study wore the device continuously through the whole day, and there were very few issues with pressure. As the healing settled, a few patients switched to a less powerful sound processor magnet. This is expected, and we have seen similar pattern over the past 30 years with Cochlear Implants. The key factor in the successful wearing of the Baha Attract System is the SoftWear™ Pad. The unique material distributes the pressure evenly so the SP Magnet becomes more comfortable to wear for long periods of time. Always consult your health care professional if you experience any soreness. * Smeds, H., Van Hasselt, A., Luntz, M., Goycoolea, M. Flynn, M., Wigren, S., Weber, P., Plant, K., Knight, M., Cowan, R., & Briggs, R. Clinical outcomes from an international multi-center clinical investigation of a new magnetic bone conduction implant system. Paper presented at The 13th International Conference on Cochlear Implants and Other Implantable Auditory Technologies, Munich (Germany), June 18–21, 2014. For most people who discover they have a hearing loss and need a bone conduction solution, the main debate is which sound processor to choose. But which abutment you have is of equal importance! 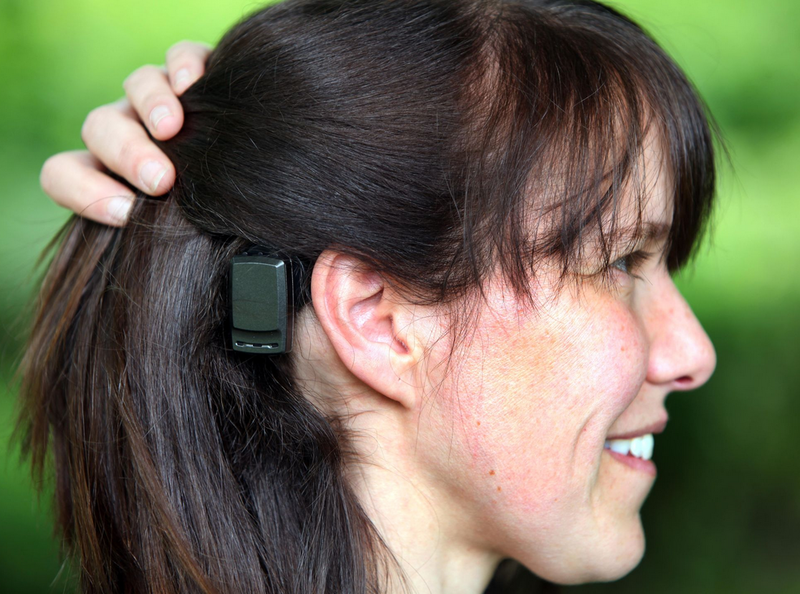 Over the past year or two we here at Cochlear have made a number of key advances with the Baha Connect System. We wanted to see how we could both reduce complications and improve the cosmetic appearance of the surgical site. In 2012, based on many years of research, we developed the DermaLock Abutment and surgical procedure. The special surface – hydroxyapatite – of the abutment is designed to attach to the soft tissue. For most people, this means that the surgeon no longer needs to remove soft tissue or hair from the area around the abutment. This will result in a more cosmetically attractive site. The simpler surgery also means less numbness and/or pain around the abutment site. As the Baha Connect System is such an effective method of sound transfer between the sound processor and the implant, we will continue to develop and advance the system for people who need this efficient transfer. What it looks like: DermaLock patients at various stages after surgery. Always consult your hearing care professional regarding treatment options. Tim from Australia lost all of his hearing in his right ear after getting his Acoustic Neuroma removed. He was recently implanted with the magnetic Baha Attract System. In this short video he describes his experience with the Baha Attract System. Tim with and without his Baha sound processor and SP magnet. When he takes it off, the implant site is barely visible, even with Tim’s short hair. 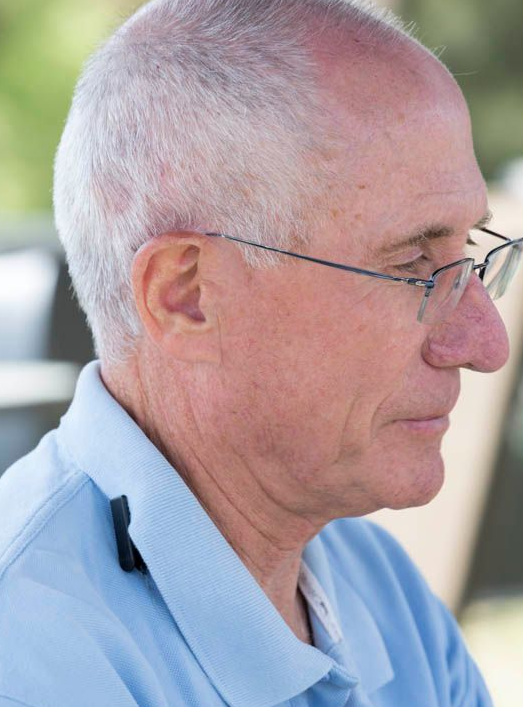 Loving life: Tim is an active senior citizen who enjoys playing golf and traveling. Read more about the Baha Attract System here!